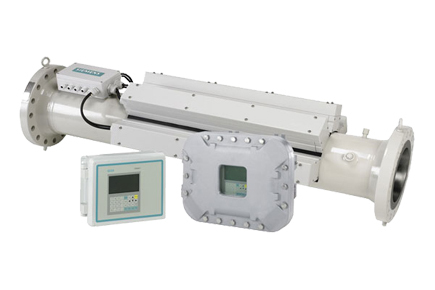 ABLE Instruments offer Sitrans FUT1010 gas flowmeters which achieve high accuracy flow measurement due to WideBeam ultrasonic transit time technology. The FUT1010 has a permanent TransLoc mounting system meaning the transducers are mounted on the outside of the pipe and will never come in to contact with the medium. The FUT1010 gas flow meter is available in dual, 3 and 4 channel configurations. There are two enclosures available: wall mounted and wall mounted explosion proof versions.